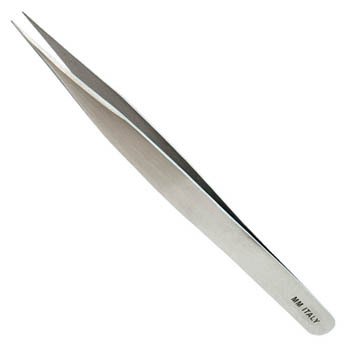 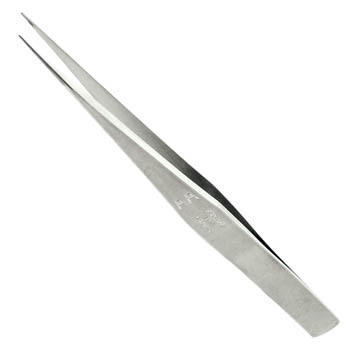 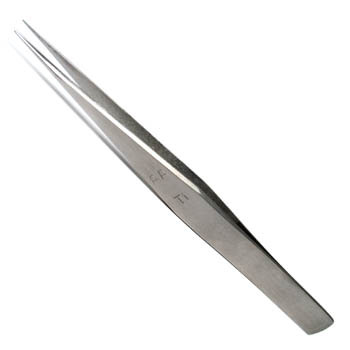 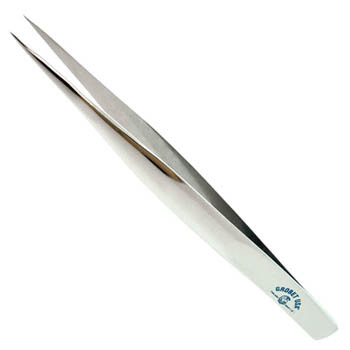 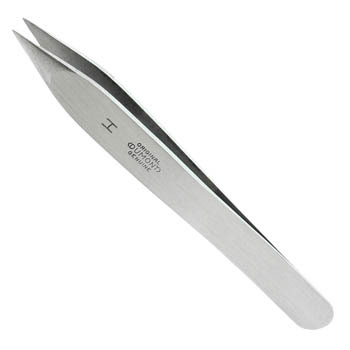 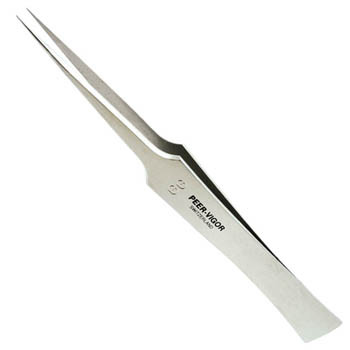 There's nothing like a fine quality precision tweezers for your most delicate work with watch parts. 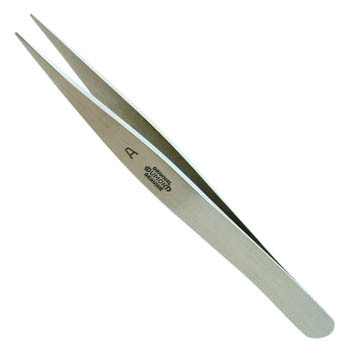 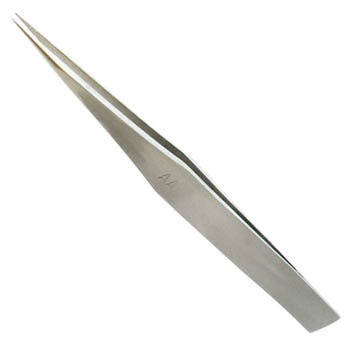 Cas-Ker has just the tweezers you need from the brands you trust: Dumont, Bergeon, Horotec, Precitec, VOH, and more. 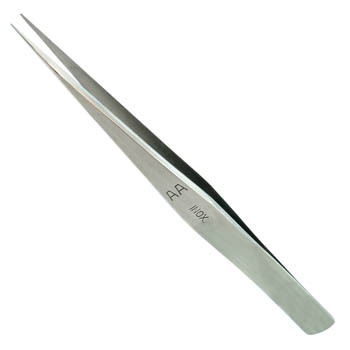 Find just what you need here, sorted by pattern number/letter, in stainless steel, bronze, brass, titanium, carbon steel, anti-magnetic, etc.